Фотобанк Rusmediabank – лицензионные Фото, Видео, Музыка - Download v button. Downloading document concept. File with PPT label and down arrow sign. Vector illustration. Download v button. Downloading document concept. File with PPT label and down arrow sign. Vector illustration. XL 5001 x 5000px 15 Mb. 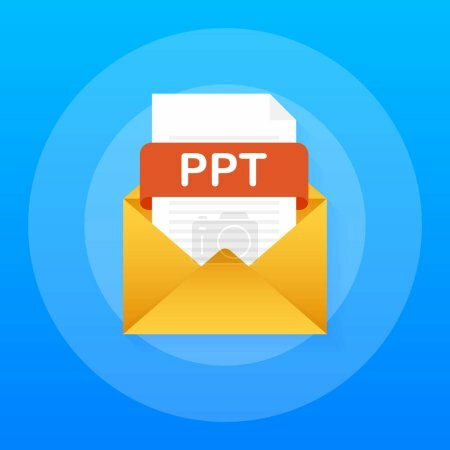 Download PPT button. Downloading document concept. File with PPT label and down arrow sign. Vector stock illustration.